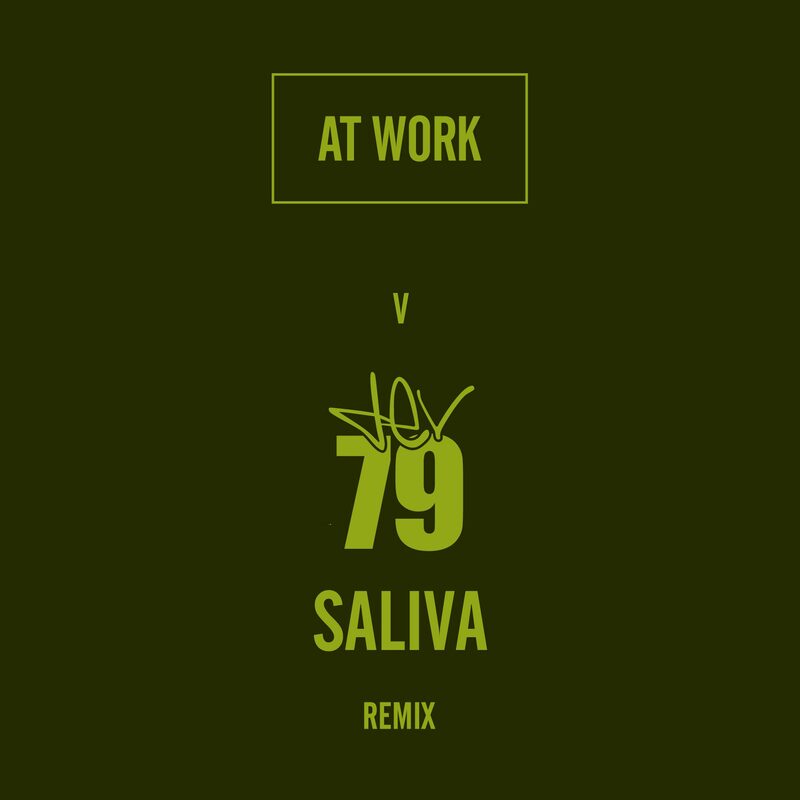 "Saliva" by Dev79 has been reinterpreted by At Work. 2 remixes for Dev79 from 2002, remastered with some additional production, are now available for free on the At Work site. Digital release.